Barbie has taken on a new career in designing cars, and her designs are becoming very popular in the automotive community. In fact, she has so many customers that she’s decided to open up her own body shop so that she can quickly clean and design cars for all of her clients. The goal of this game is to clean the car, then use your creativity to decorate the car so that it satisfies the customer. If the customer is unhappy with your design, you will have to start over and try again. 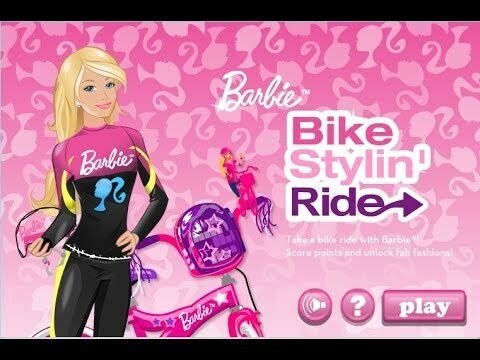 Use your skills to help Barbie create a fabulous dream car within the time limit to earn a high score in this fun online car game for girls!